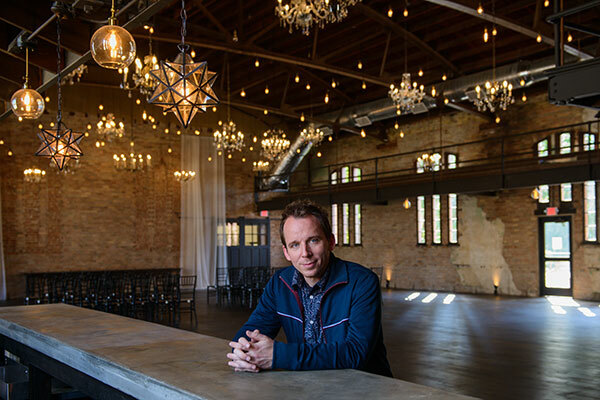 St. Peter’s historic armory building has new life, as The Capitol Room, the region’s newest event space. 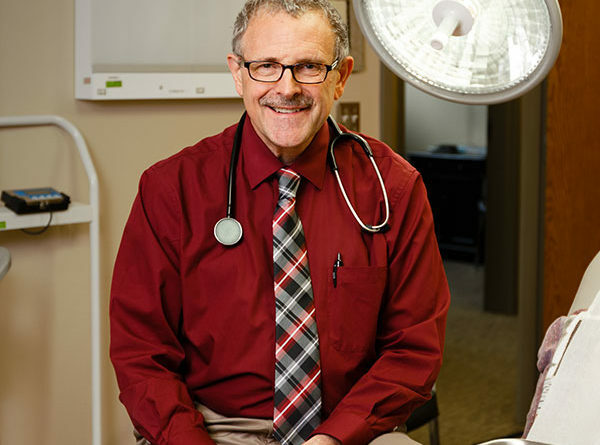 “We are located in the historic downtown St. Peter right on 169 with easy visibility and accessibility,” says Dan Dinsmore, owner. 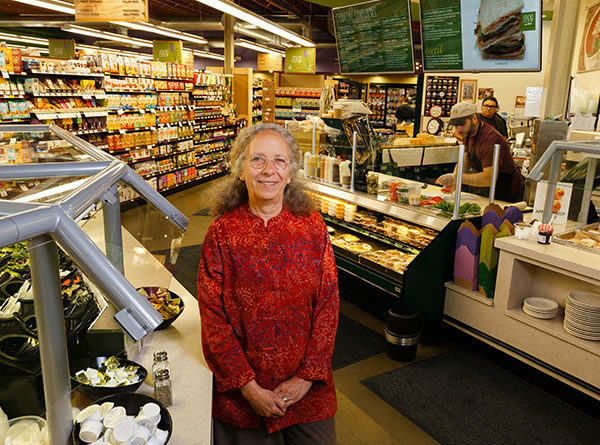 “The building was used historically as a gathering space and has a great layout. 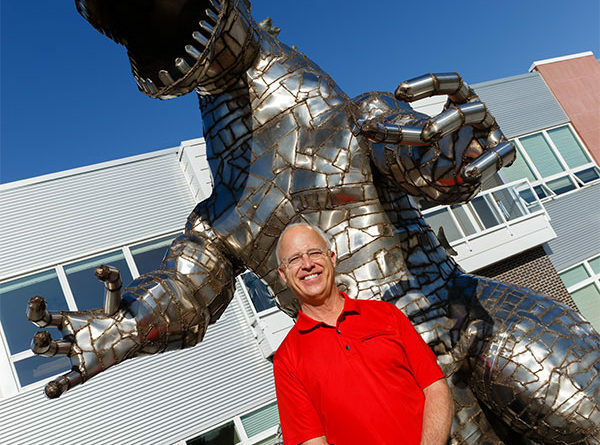 It was meaningful to us to restore its original purpose in the community. When the name “Kate Cox” is spoken in the Greater Mankato area, one word comes to mind: passion. More specifically, passion for youth. 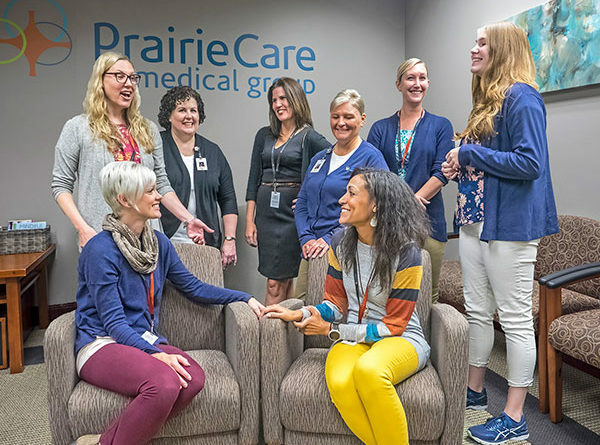 It’s that passion that drives everything Kate does and in August it culminated with the opening of PrairieCare Medical Group in Mankato. One thing about the fashion industry, you have to be able to adapt to change with each new season. J. 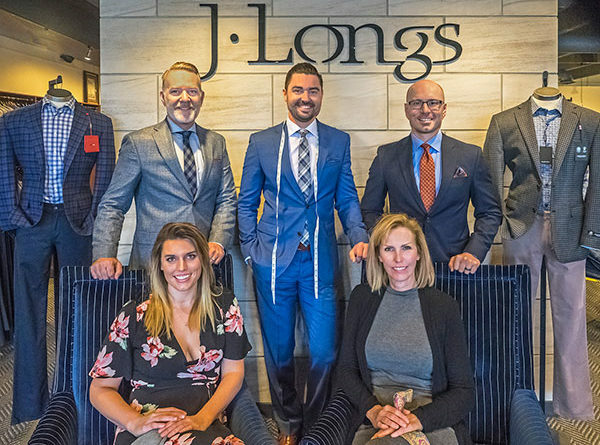 Longs, a locally-owned men’s clothing in Mankato has embraced a new season in its business life and purchased its own building along one of Mankato’s main shopping corridors, Madison Avenue. I know it seems there is a month and day for everything….from “National Ice Cream Month” to “Hug A Dog” day. Some months or days, though, may be worth taking a closer look. In my opinion, October is one of those months, National Disability Employment month. Having an inclusive work culture may not be as hard as you think.